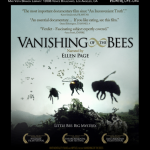 Join us at a FREE Mar Vista Screening of Vanishing of the Bees! 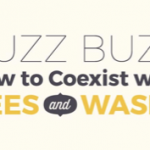 Join bee lovers at the August 20th screening at the Mar Vista Library as we wear yellow and black – feel free to dress up like a beekeeper or even a bee! 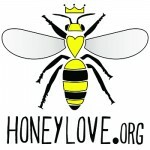 Come get your picture taken on HoneyLove’s HUGE YELLOW CARPET! !